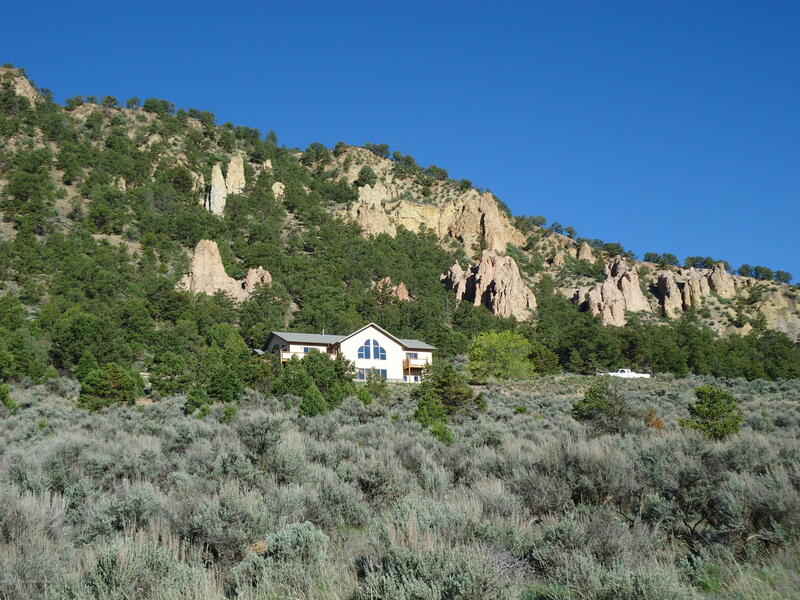 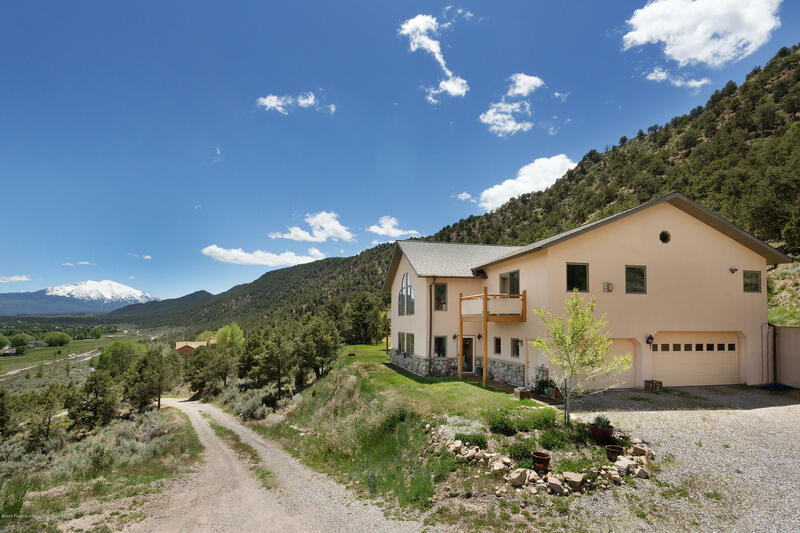 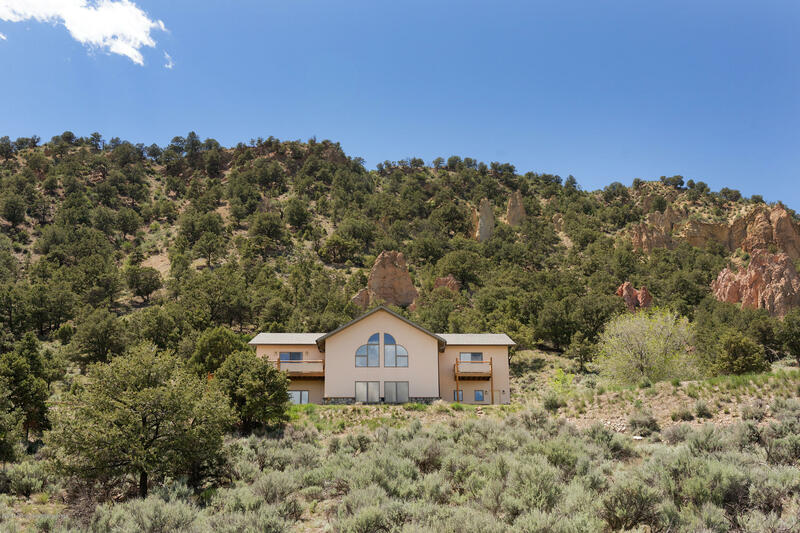 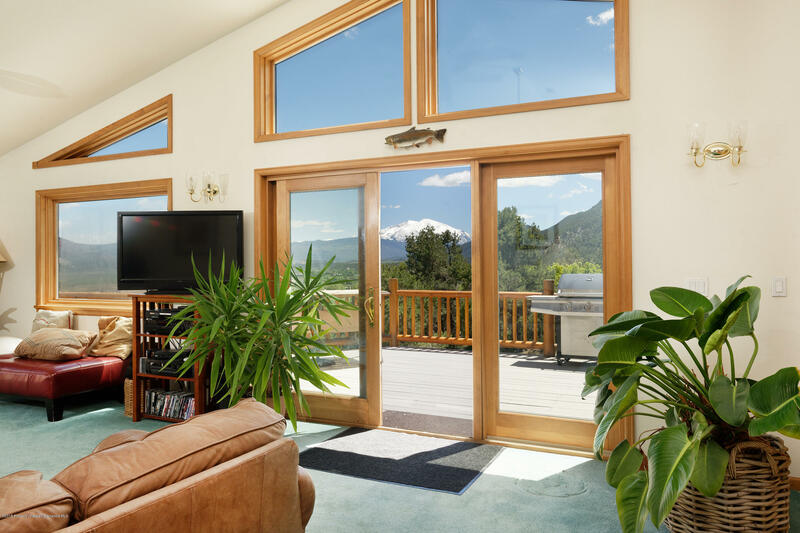 Beautiful custom home, majestic views of the valley & Mt. 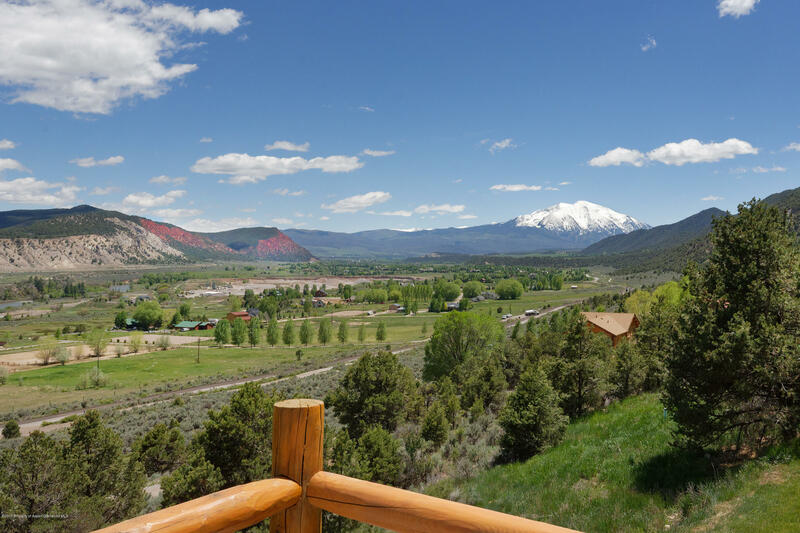 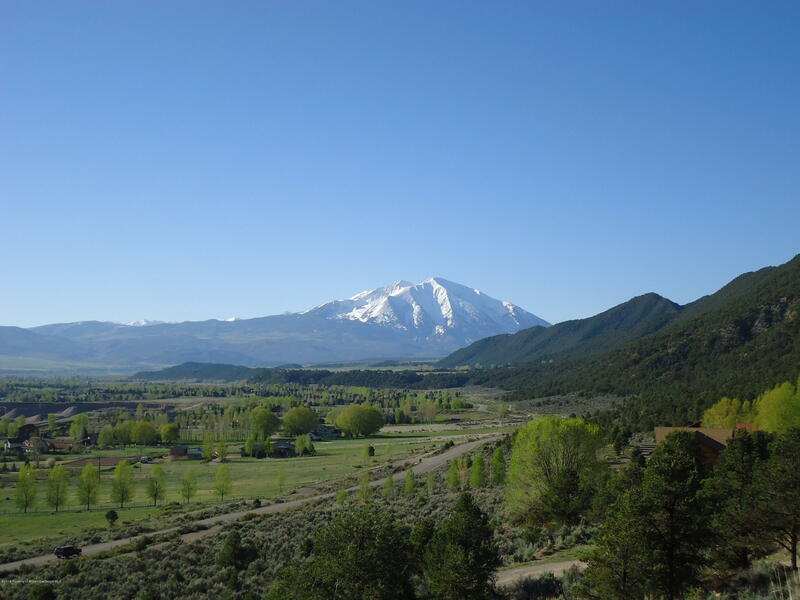 Sopris, plenty of privacy and room for your animals if you so desire. 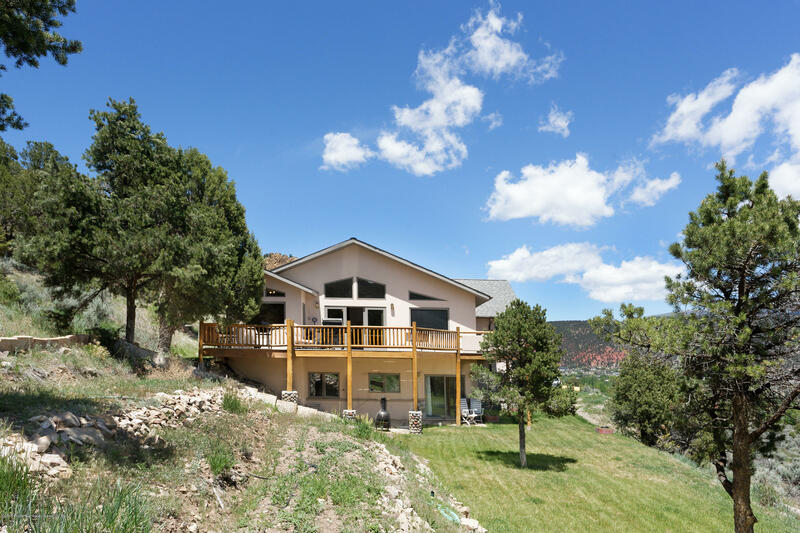 Perched high above the valley floor on more than 6 acres sits this custom built home. 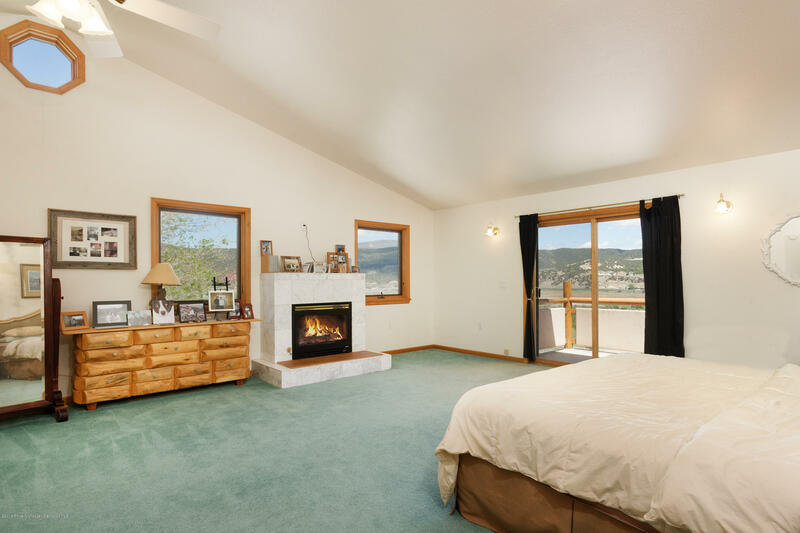 The open and flexible floor plan suits the needs of just about anyone. 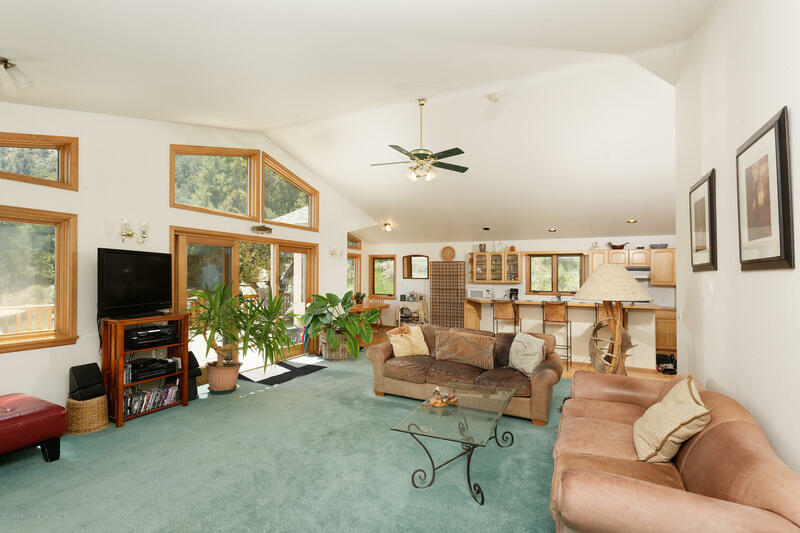 Wonderful wrap around deck and huge garage are a nice bonus. 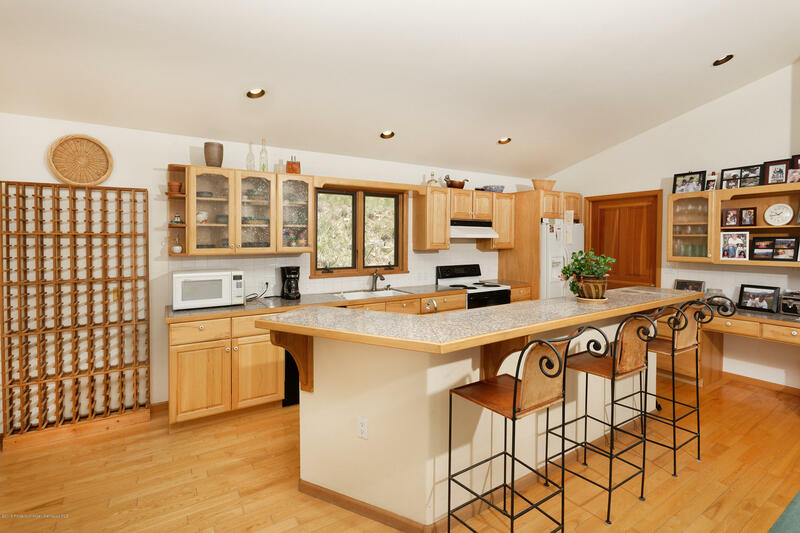 This is a very peaceful and private setting with mature landscaping on a protected wooded hillside where the new owner can take in the views and abundant wildlife. 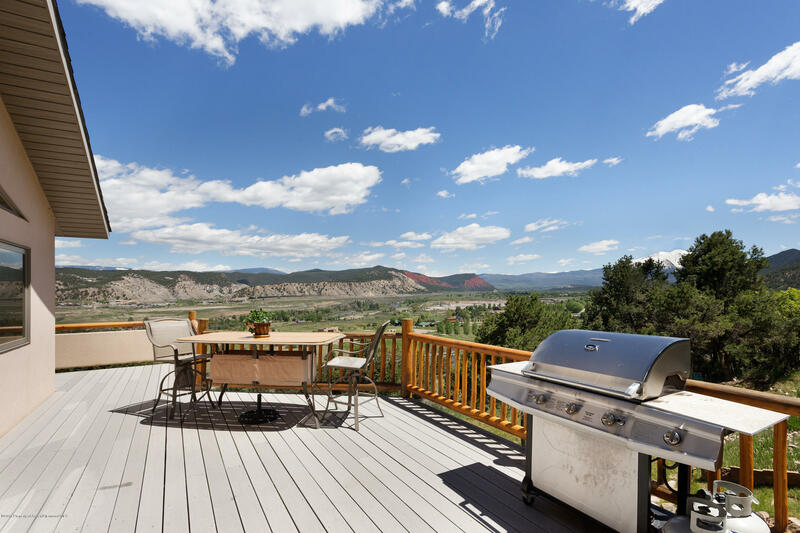 The backyard includes a terraced garden area, perennial flower beds, and flagstone patio area. 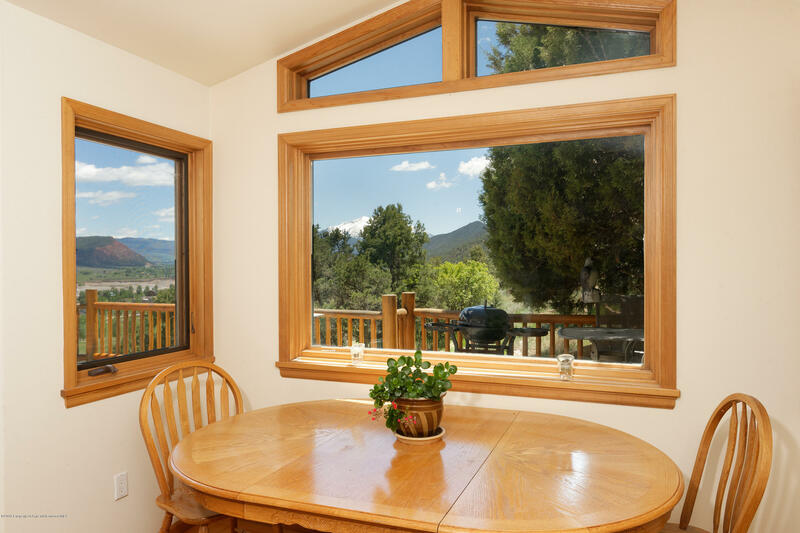 The home enjoys all day sun and also has space to build a corral or separate structure.